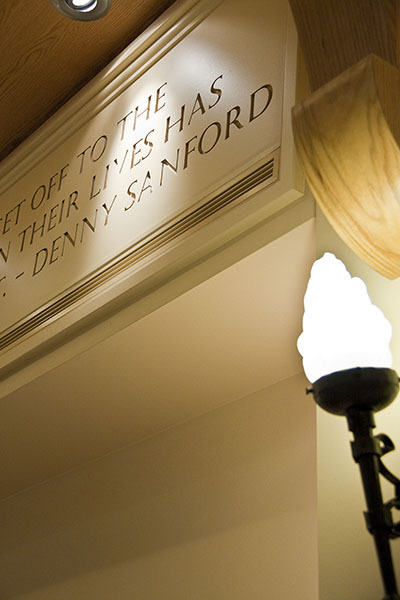 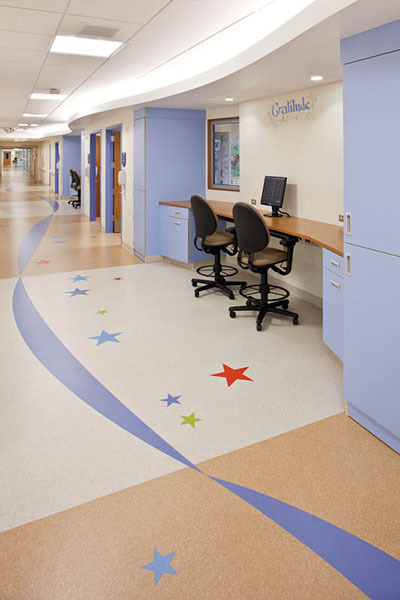 Working with our partners at EwingCole who developed a master plan for Sanford Children’s Hospital and create a 179,000 square foot five story children’s hospital. 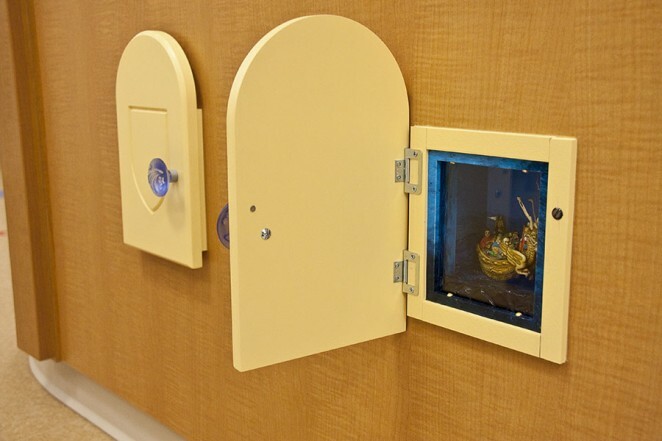 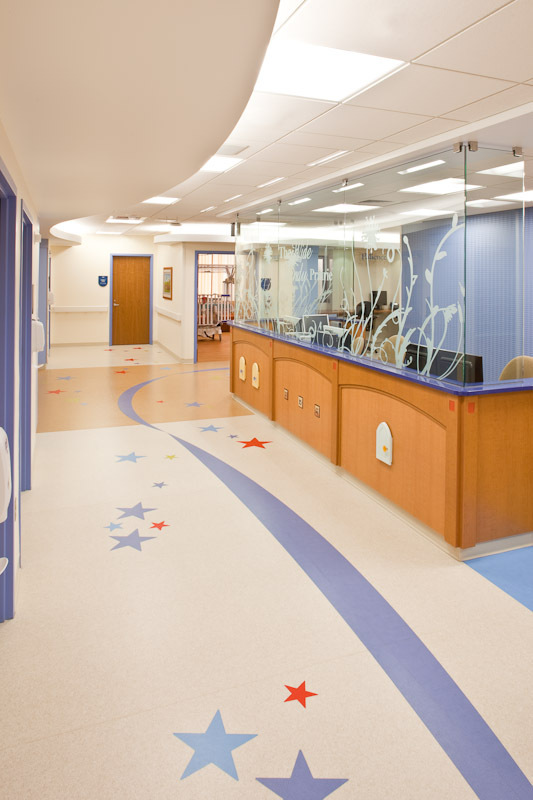 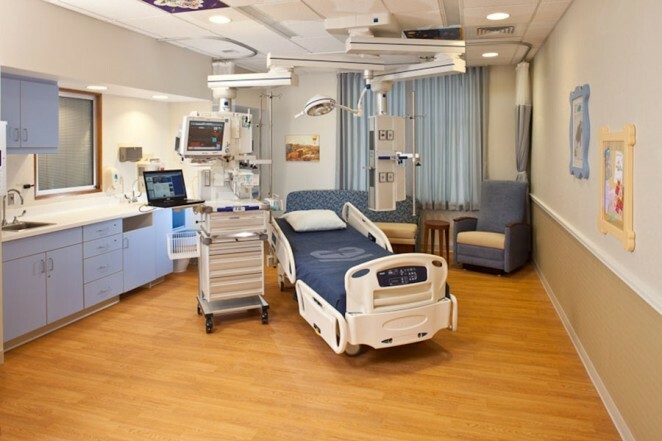 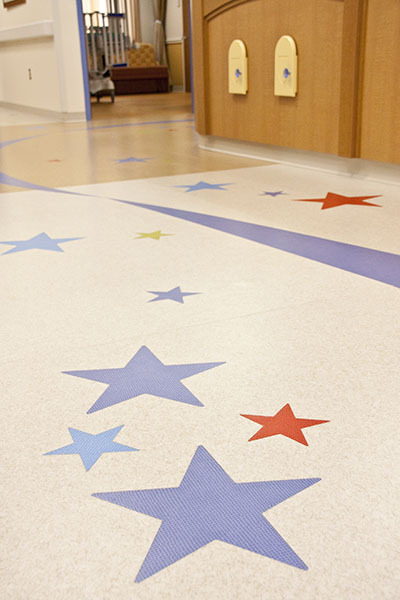 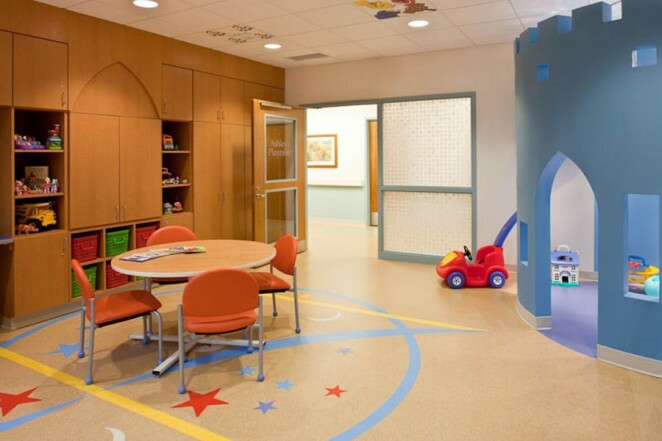 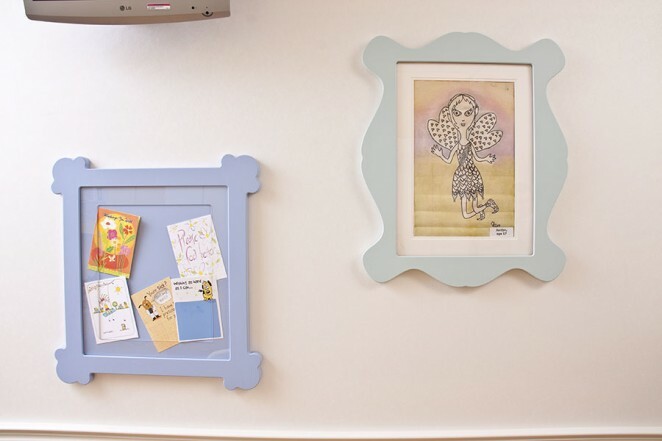 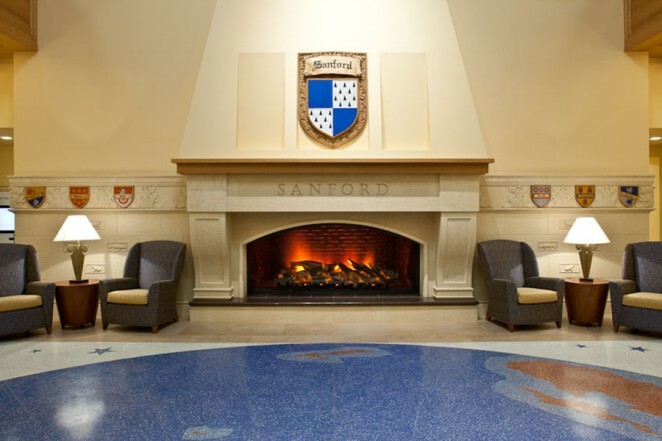 Camille Peluso Architects worked closely with Sanford Children’s Hospital and EwingCole to create the theme and interiors for this 146 bed facility to replace the medical centers existing pediatric unit. 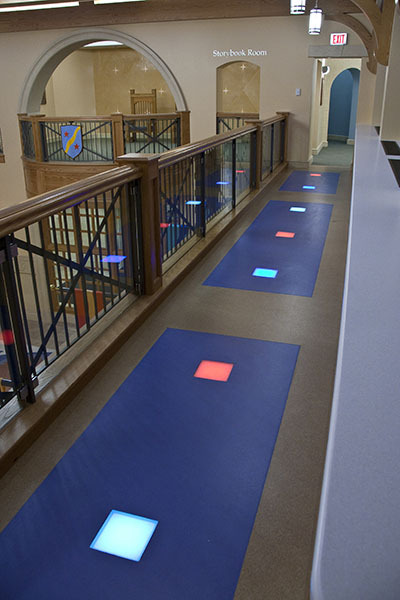 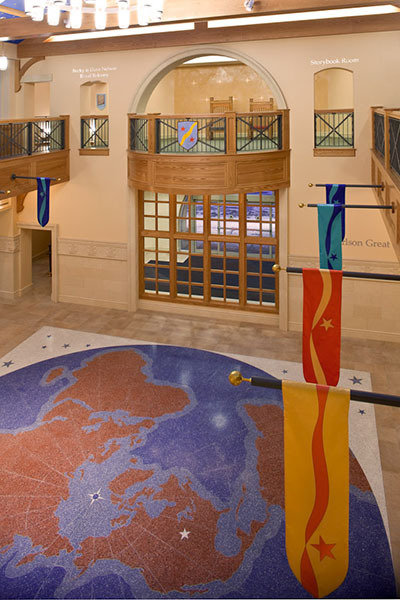 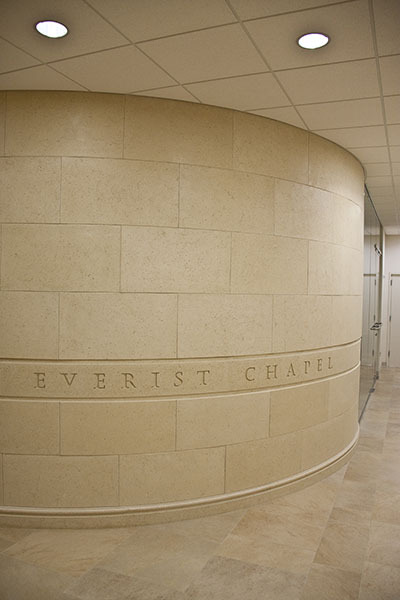 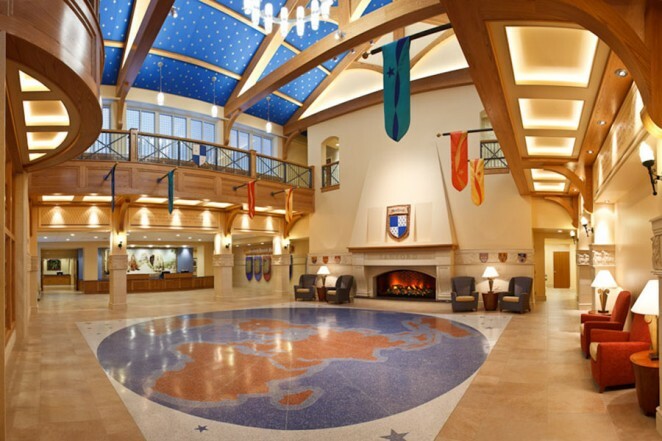 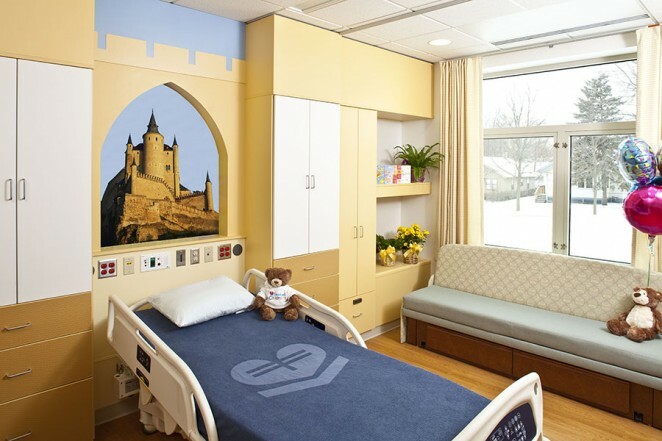 The Client’s vision was of a Castle of Care which would be “a unique building, something that could project strength, and hope and healing and endurance.” The design features playful public spaces, family oriented patient rooms, inpatient and outpatient clinics, child life & teen rooms and chapel. 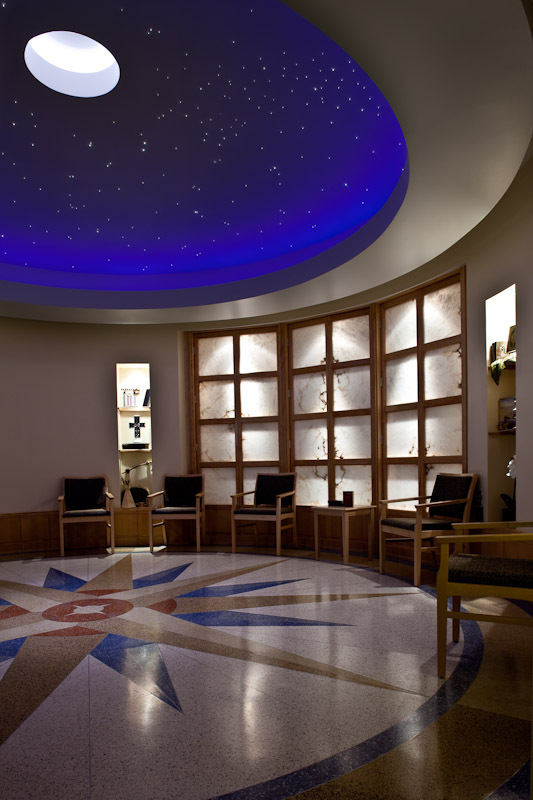 Working closely with the hospital staff to create an integrated family centered healing environment.